Real Madrid will face Athletic Bilbao at San Mames this weekend, in what will likely be their hardest test of La Liga so far. Hoping to wrestle the title back from fierce rivals Barcelona, Los Blancos are currently three from three this season. However, new boss Julen Lopetegui has some difficult decisions to make as many of his players impressed while on international duty. Here's a look at Real Madrid's possible line up for Saturday's clash against Athletic Bilbao. 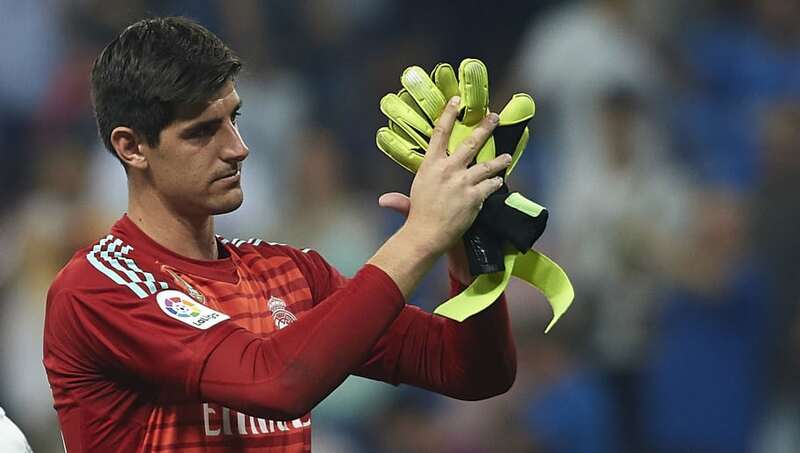 Thibaut Courtois (GK) - Summer signing Courtois has had more competition for a first team place than he would've liked. Costa Rican Keylor Navas is in no mood to relinquish his duty in net, and a goalkeeping battle could continue to rage throughout the season. As reported by Marca, he's expected to start. Dani Carvajal (RB) - With young Alvaro Odriozola brought in from Real Sociedad in the last transfer window, Carvajal has been made aware that his first XI place isn't locked down. Impressive so far, the Spaniard's ability to create width gains him another berth. Sergio Ramos (CB) - Captain of the club, Ramos is most definitely a polarising figure. Not with Real Madrid supporters though, as his influence throughout the last decade is undeniable. His leadership in these sorts of games is much needed, and don't count him out for a goal. Raphael Varane (CB) - The World Cup winner has cemented his place over the last few years, bringing physicality and searing pace to the position. The perfect foil for his partners in crime, there's always chance for a clean sheet when this back line play together. Marcelo (LB) - Most neutrals would agree that Real's Brazilian is the world's best left back, with his enviable engine allowing for continual surging runs up and down the line. Pretty much guaranteed his place unless injured. Casemiro (DM) - A revelation since returning from his loan spell with Porto in 2015, the Brazilian isn't too proud to get the dirty work done. For all the beautiful play Real Madrid produce, Casemiro the destroyer is an equally vital piece of their team. 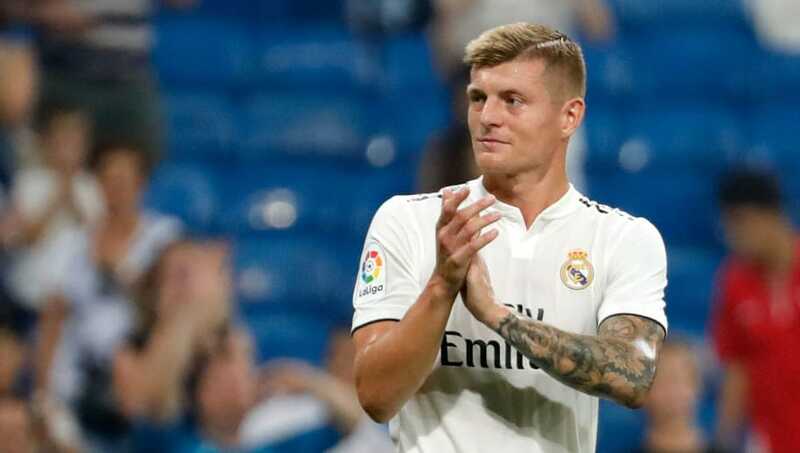 Toni Kroos (CM) - Setting the tempo, the German has been an integral part of Los Blancos' trio of Champions League wins. With no question over his ability, Kroos will marshal the central area for Julen Loptegui's side. Luka Modric (CM) - Nominated for the Ballon d'Or, Real Madrid's Croatian maestro is entrusted to orchestrate proceedings. With Cristiano Ronaldo out the door following his Juventus move, Modric's idolisation will surely increase. 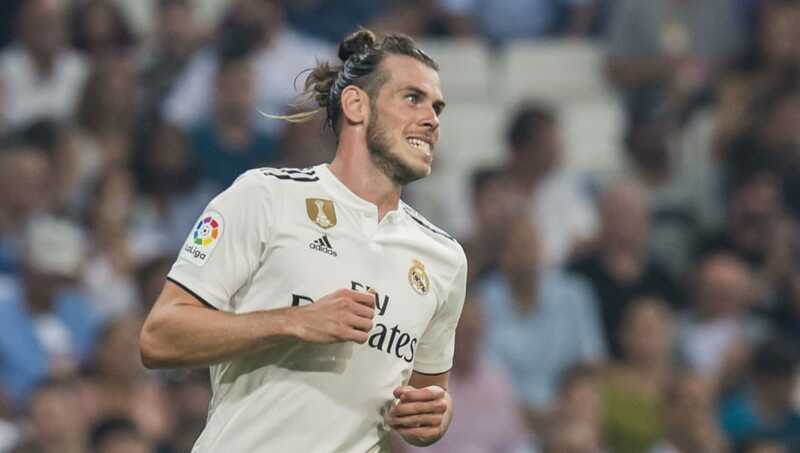 Gareth Bale (RW) - The Wales captain has stepped out of a rather large Portuguese shadow in the last few months, and his Champions League final exploits won't be forgotten either. A wing wizard while on form, Bale's aquaplaning speed and finishing power should be seen this weekend. 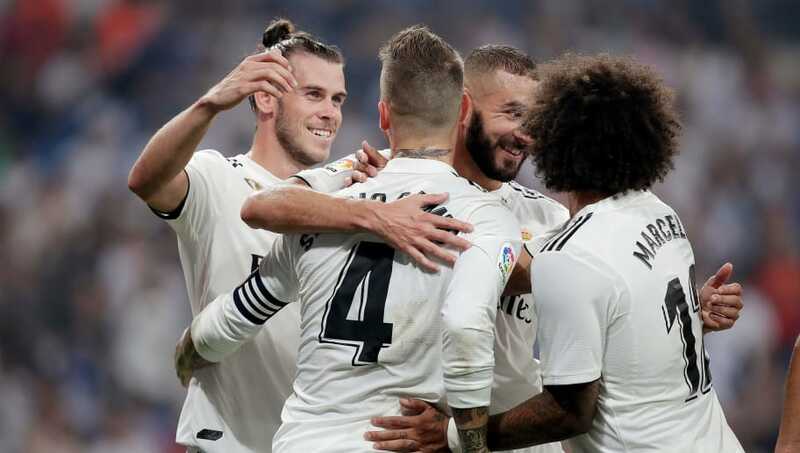 Karim Benzema (ST) - With four goals from five shots on target in this La Liga campaign, the Frenchman is reveling in his new found form. Entrusted with a heavier workload this year, Benzema seems to be enjoying himself up top. Marco Asensio (LW) - While it's hard to leave out Isco, Asensio's performance against Croatia in midweek should gain him a start. Two goals and three assists in a 6-0 demolition highlights his ever expanding talent.